A mixture of poker’s elite along with stars from the world of sport and entertainment will descend on the Crown Poker Room this Sunday (September 22) for the latest edition of the EJ Whitten Charity Poker Tournament, proudly presented by Unibet. 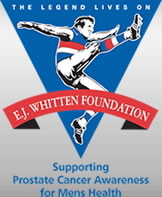 The EJ Whitten Foundation is a leading men’s health not-for-profit charity organisation in Australia increasing the awareness of prostate cancer and raising funds for research into the disease. The Foundation is named in honour of Ted “Mr Football Whitten, the only premiership captain in the history of the Footscray Football Club, the captain of the AFL Team of the Century and a Legend in the Australian Football Hall of Fame. By providing an array of fundraising activities for the Australian community, everyone has the opportunity to assist with the fight against prostate cancer. 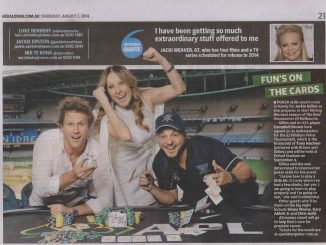 The EJ Whitten Charity Poker Tournament was established in 2010 by dual ANZ Player of the Year Tony Hachem, and has since become a staple on both the poker and charity event circuit. 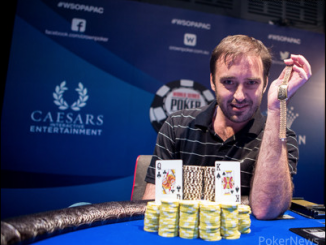 There are more than $50,000 in prizes to be won with the winner taking home a $15,000 package including a 2014 Aussie Millions Main Event seat. Red carpet welcomes commence at 2pm with a learn-to-play session from 2.15-3.15pm. The tournament starts at 3.30pm with a buy-in of $375. 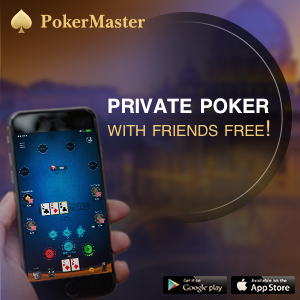 Players will start with 5000 in chips with rebuys available in the first three levels ($100 for 2500 or $300 for 10,000). The tournament is being played as a No Limit Hold’em Shootout. Online registration is available at www.crownpoker.com.au.